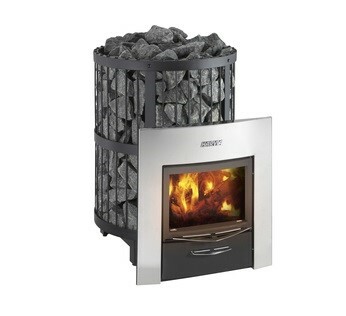 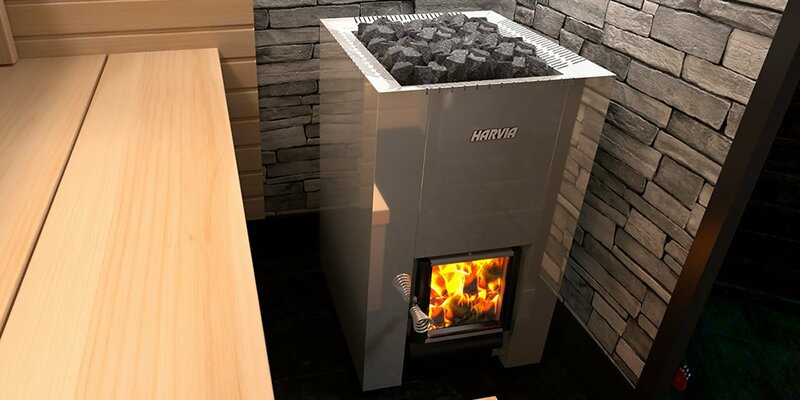 In our offer you will find: exclusive saunas, infrared cabins, sauna ovens (electric and wood fired), fireplaces and fireplace inserts and a whole range of accessories. 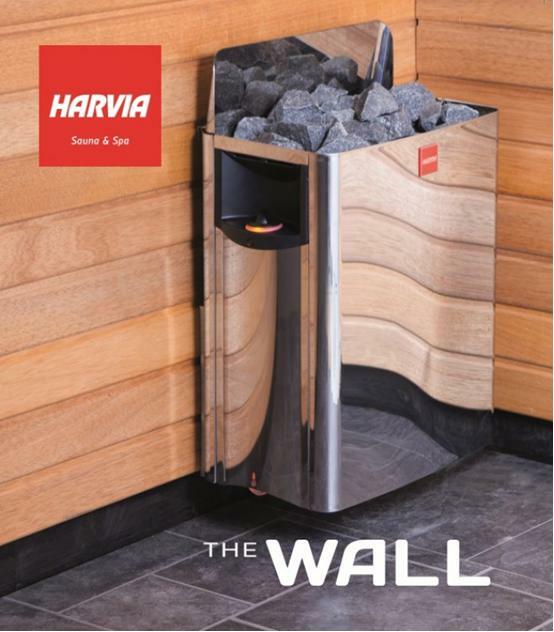 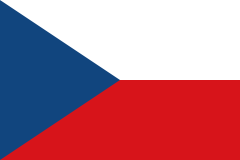 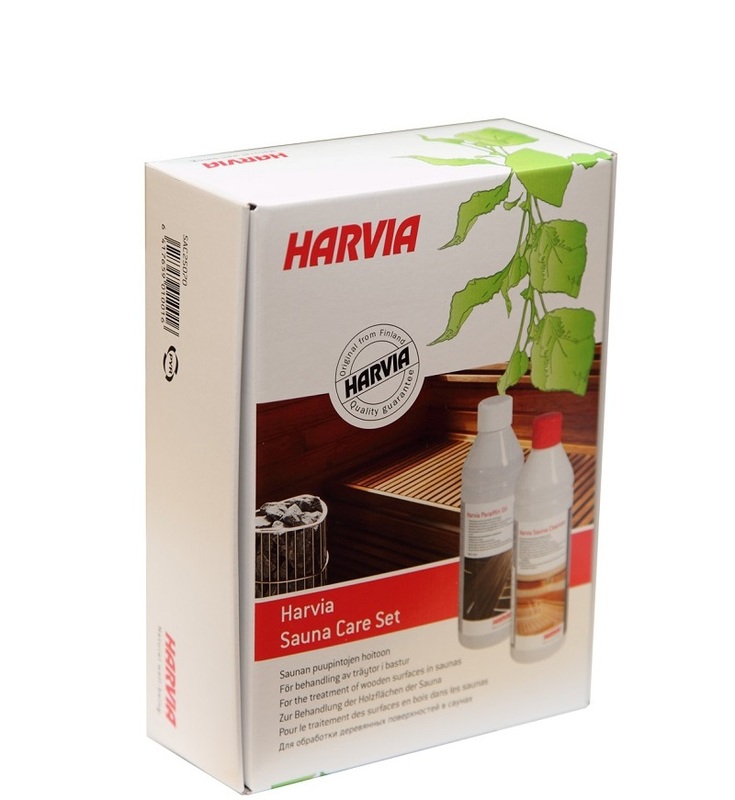 The products we offer Harvia Oy are at the highest level in the world and meet all (very stringent) standards and requirements of European Union markets and other countries around the world. 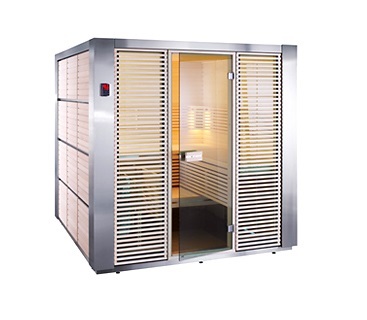 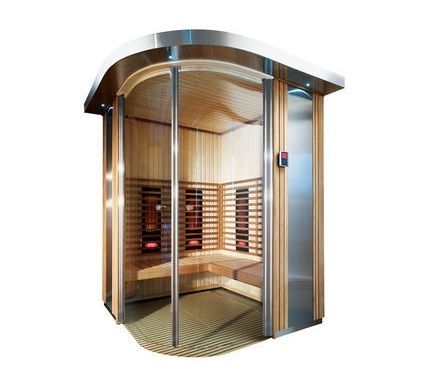 We encourage you to visit our website, where you will find many wonderful suggestions on dream saunas and everything connected with them. 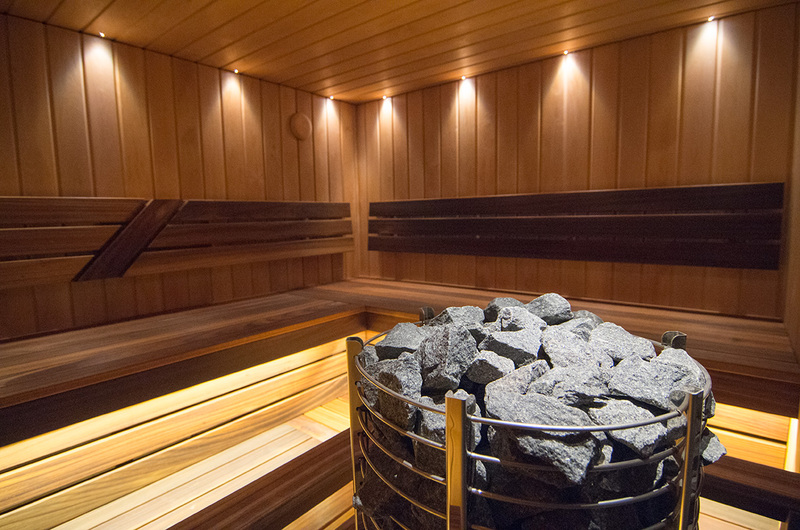 For centuries, a proven way of life and health. 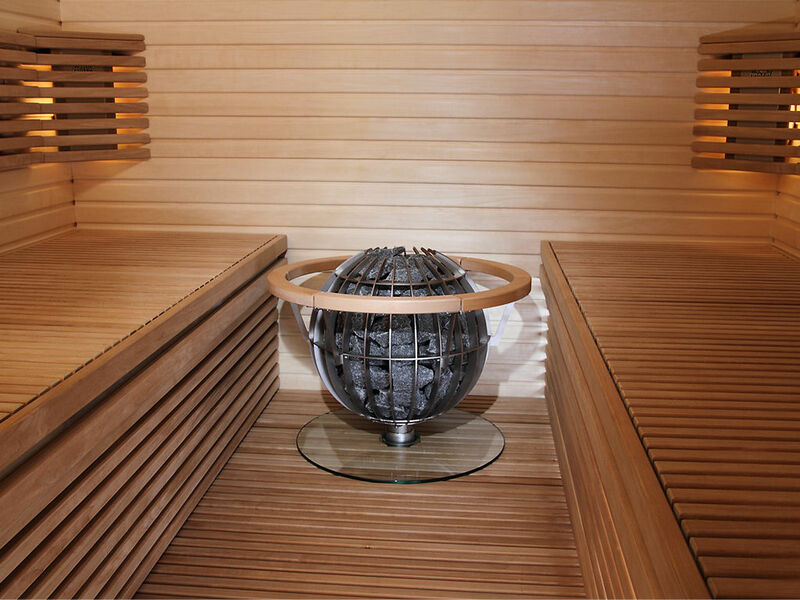 Only professionalism and experience in design and construction, extremely careful selection and selection of materials guarantee the quality and climate of the sauna. 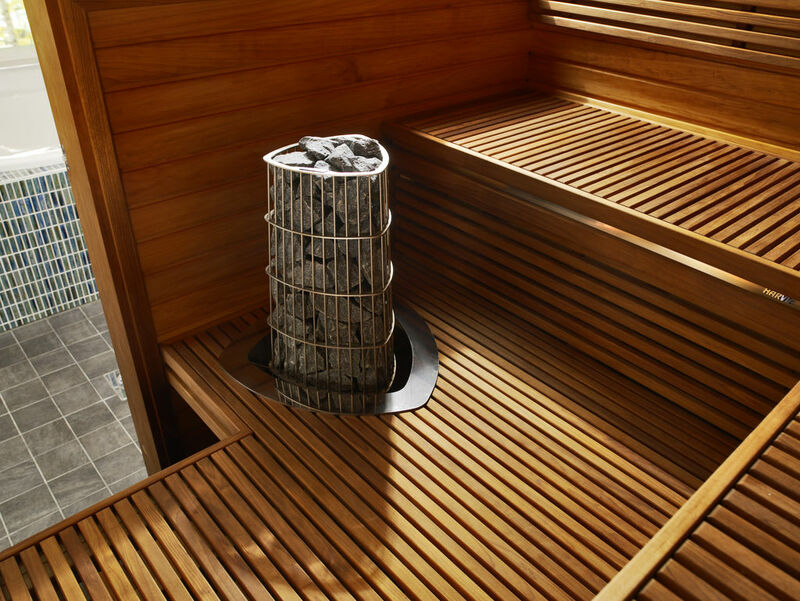 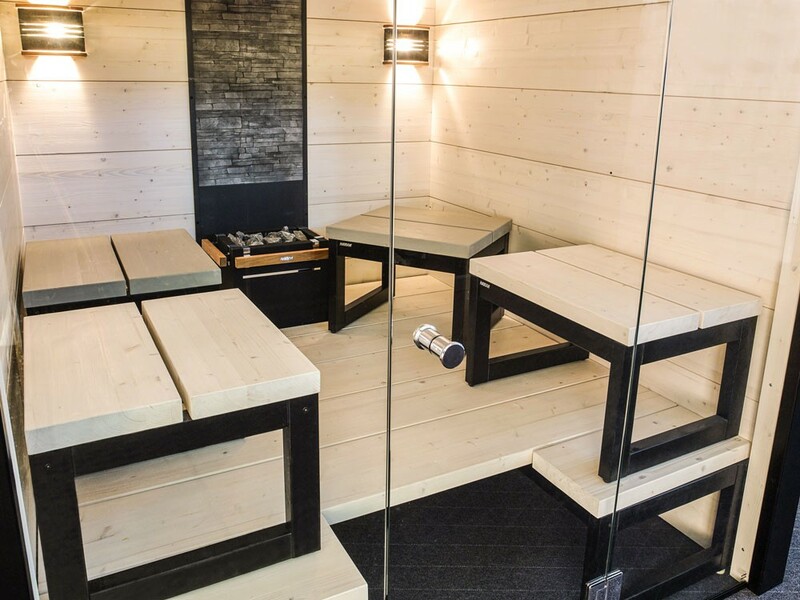 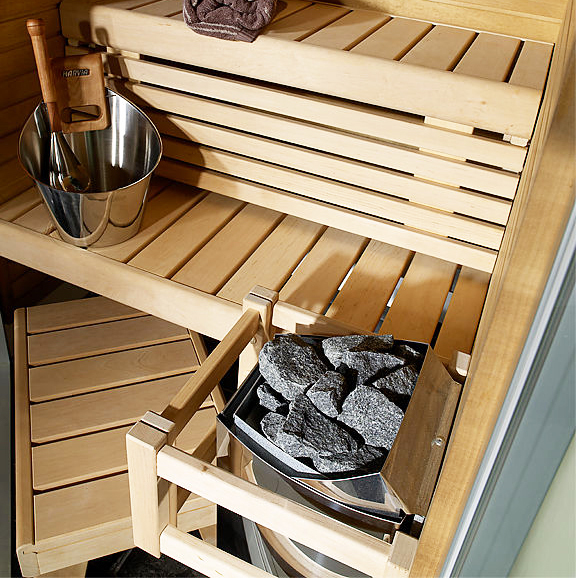 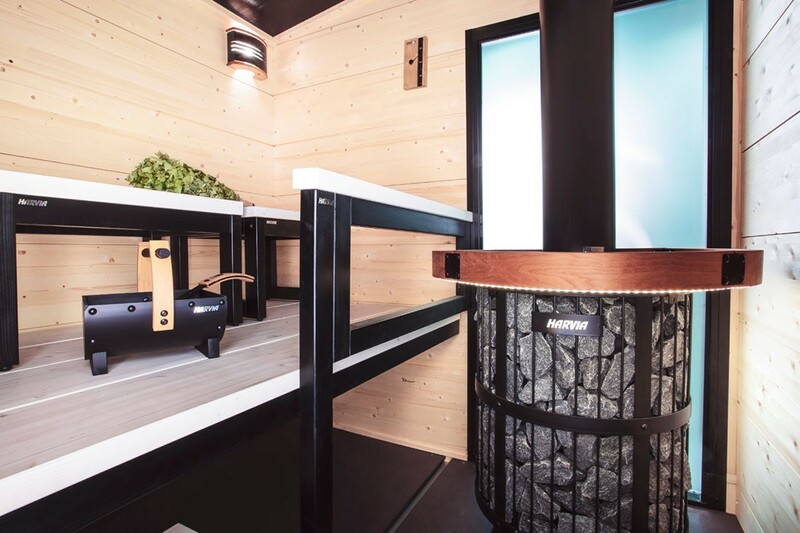 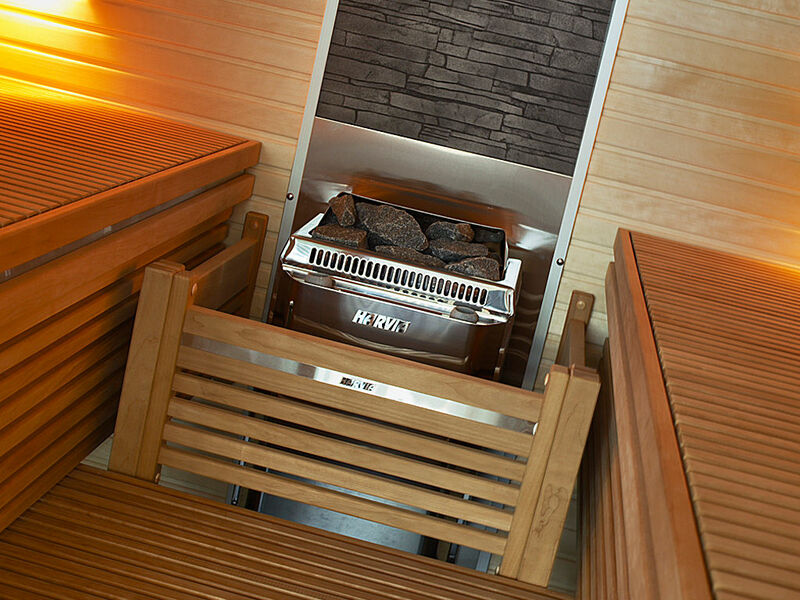 If you want to have an original Finnish sauna that incorporates the best solutions and materials in the field of construction then we are at your disposal. 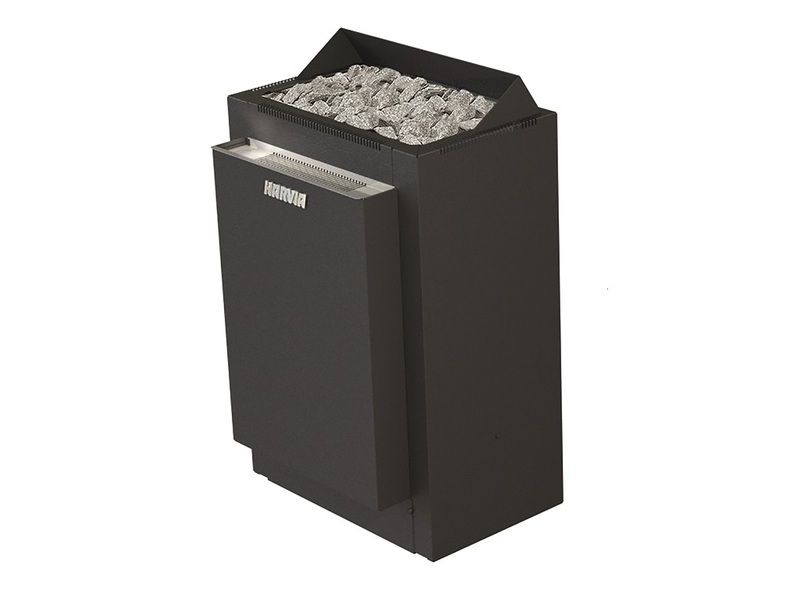 Its stylish and modern look, also elegant black color, makes Combinator a distinctly distinctive among the combi furnaces.